Clear Title CIDCO Transfer Plot. Dhana Shree Pearl is coming up as one of the popular residential developments. It is a well- planned venture which provides natural light and cross ventilation with every apartment. Excellent planning boosts life for a peaceful living. The time spent here will become the greatest moment of your life that will also help you to relieve, relax and evoke a great sense of happiness. Dhana Shree Pearl is made to make your life luxurious and comfortable. It is a perfect example of "sweet home" consisting of all the facilities and basic amenities to live life tension free. Mumbai, a city of dreams, so you might also dreamt of your own House with full of Happiness , then check out with our own city Navi Mumbai where you come over your dream. 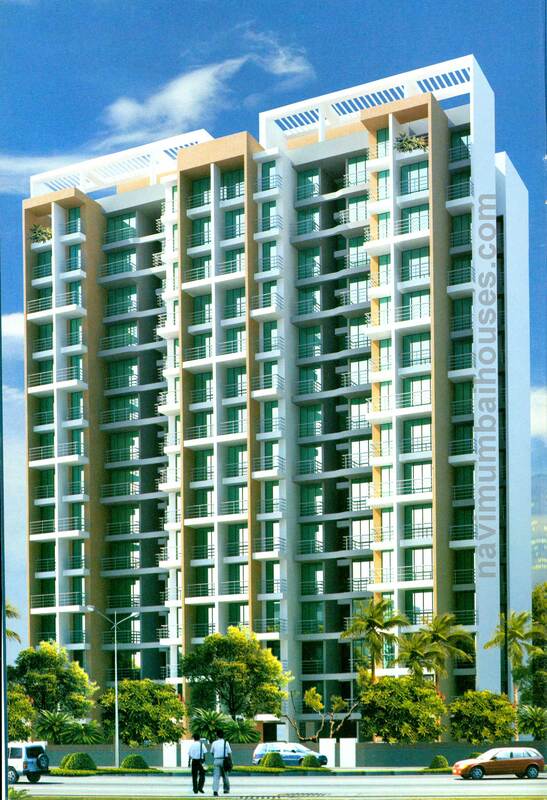 Navi Mumbai Houses present A 14 storied Building, which is a Classic Beauty with an Eye Catching view. An excellent Outlook of Amenities and Modern Facilities with a pollution free area. Dhana Shree Pearl an Amazing Art Projected by Dhana Shree Developers for Aspiring various Lifestyle with Convenient Environment throughout your circle. Being an CIDCO Transferred Plot, this project consists of Exclusive 1BHK & 2BHK Flats with Good Quality Ventilation along with commercial plots considering a market place existing in the finer location for a premium shopping & routine necessities locating in Taloja, Mumbai. A thoughtful project with lavish choices of flats would be completely an admirable built up house for you. So don’t lose out this wonderful opportunity to build up your dream house and grab your deluxe home. Second Biggest Iskon Temple in India.